WordPress is one of the most popular CMSs (Content Management Systems) on the web, powering around 30% of all websites. However, WordPress does have a steep learning curve, so it can be hard to master for beginners. Good thing is, there are great platforms available to help you learn WordPress! 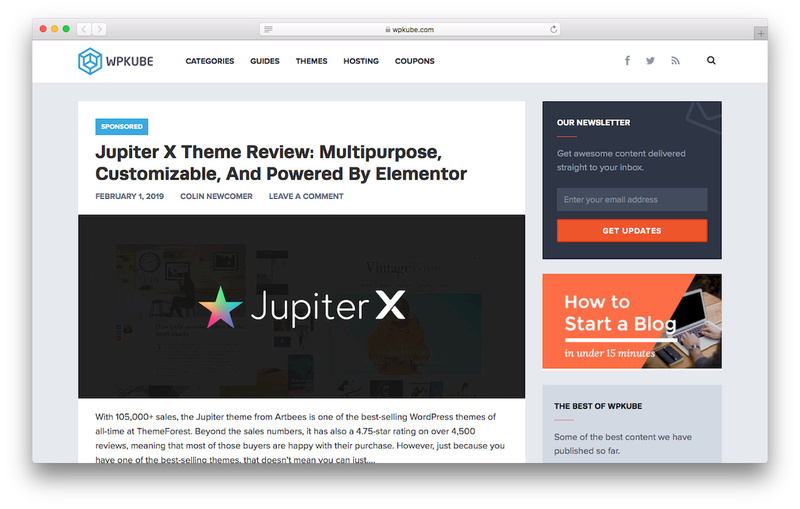 In this article, we’ve bundled the best resources to learn WordPress. Choosing a learning platform can be a bit overwhelming. So let’s look over our favorite choices, to help you decide. Remember, not all resources are free, make sure to get the right plan based on your budget and skill level. For those who enjoy learning from watching videos, WordPressTV is a great choice. 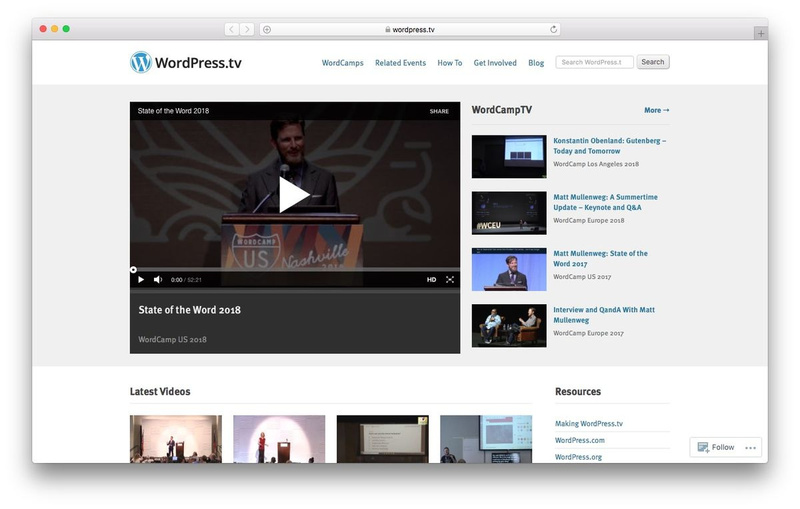 It offers a huge collection of lectures, courses, tutorials, and interviews – all for free. The tutorials are from experts and amateur users alike. Most videos on WordPressTV are in English, but you’ll find some videos in Spanish, Japanese and Russian. 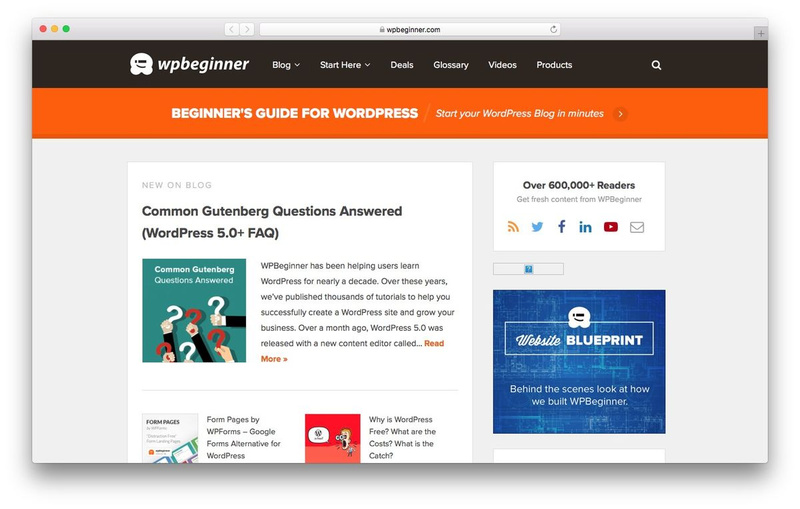 WPBeginner is a great place to learn WordPress. It offers tutorials for beginners, but also provides information useful for advanced users. You can go to the Glossary menu for definitions of terms. 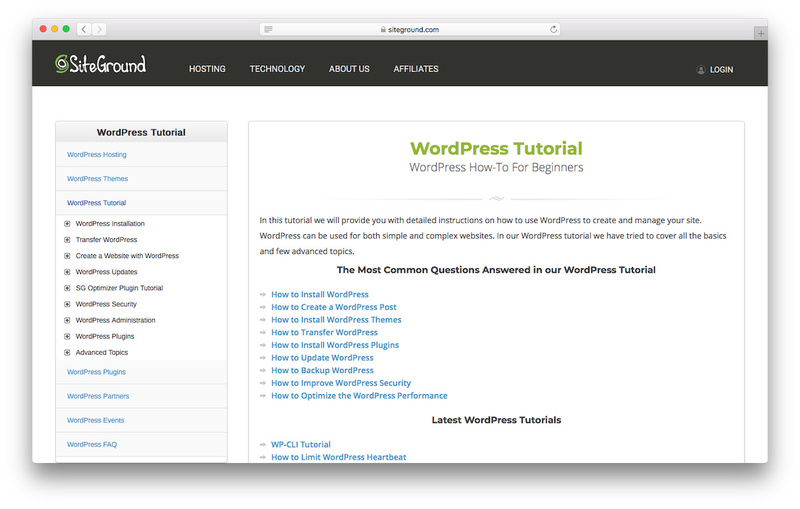 Or, you could jump onto the Blog page if you need in-depth tutorials on WordPress related topics. 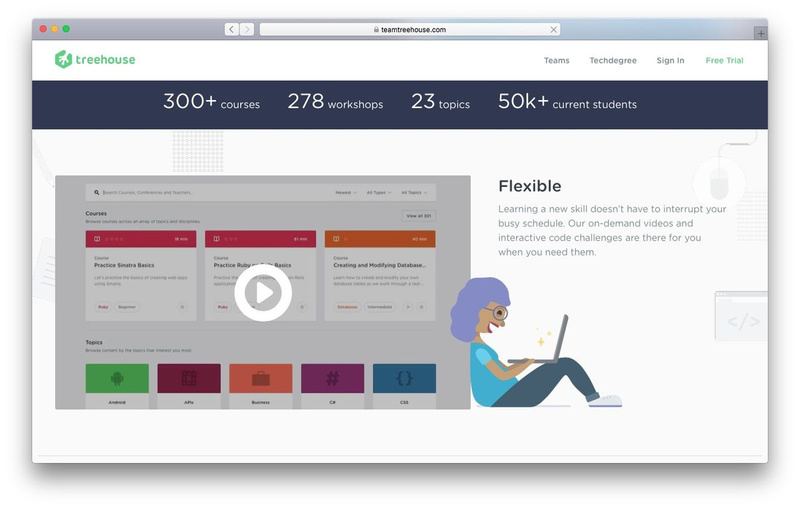 Team Treehouse offers great online courses that cover courses from coding to design. You can enjoy their videos free of charge for 7 days. If you like the platform, after the free trial period you’ll have to purchase a plan. You can get the Basic plan that costs $25/month. You will get access to their amazing video courses from experts, have interactive practice sessions, and join an online community of fellow students. Tech degree plan offers more features that cost $199/month. One of the best features is flexible scheduling and real-time support from Slack. 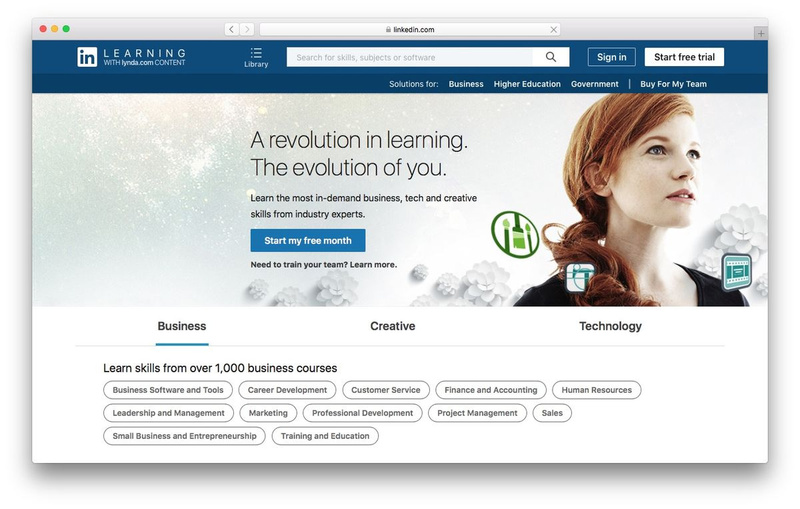 Previously known as Lynda, LinkedIn Learning is a great online learning platform to learn anything from business to technology. They offer a free trial period, then you can continue with the monthly plan that costs $29.99/month. Or, you can get the discounted annual plan for $24.99/month. No published date on the courses’ lists. Next, we have SiteGround on our list. It offers great in-depth WordPress tutorials for free. You can find tutorials covering everything from WordPress installation to WordPress security and SEO tips. Additionally, SiteGround offers up-to-date information about WordPress updates. If you want easy-to-follow lessons, WP101 is a good place to visit. You can read all the articles for free. It provides information about the latest WordPress updates, reviews on recommended plugins, and various how-to tutorials. What is more, most articles are bundled with videos. If you’re fond of learning from videos, WP101 offers high-quality video tutorials. It costs $19/month to get all access pass. Or, if you prefer paying yearly, it costs $49/year. 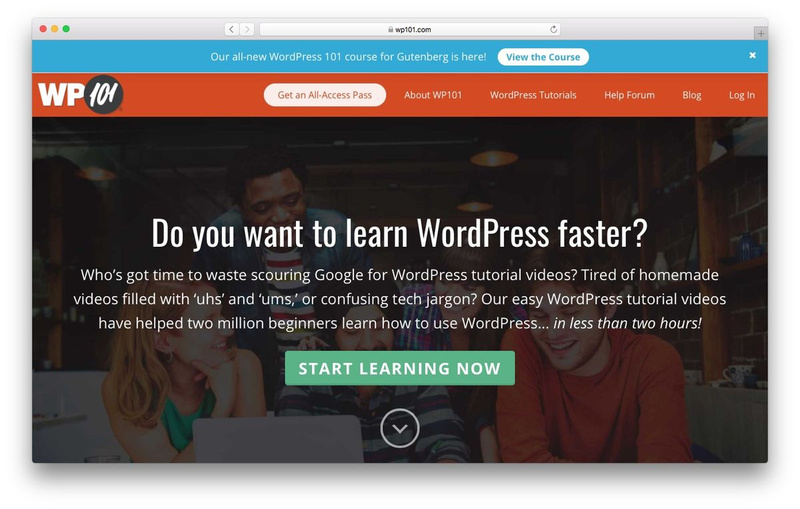 You can enjoy WP101 videos tutorials that cover Gutenberg, WooCommerce, and plugins courses. Another great place to learn everything about WordPress is WPKube. It’s completely free, yet very resourceful. WPKube offers great articles for beginners and experts alike. All articles are easy to follow with step-by-step guidance. If you’re not fond of reading articles, WordPressTV would be a better option. WordPress, while being the most popular CMS, has a bit of a steep learning curve. However, that shouldn’t be a problem! There are plenty of online recourses to learn WordPress. Even if you are on a budget, you can explore free resources and become a WordPress pro!